Finally!!!! Oppo smartphones are officially launched in Nepal. 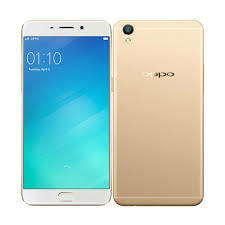 Telecell Pvt Ltd is the authorized and sole distributor of OPPO smartphones for Nepal. Oppo has launched Oppo Neo 7 (Rs.14990), Oppo A37(Rs.21590) and Oppo F1s (Rs.32390). These three models will be available for purchase at mobile retailer outlets from September 13. According to OPPO, these handsets will be available only in Kathmandu valley as of now.